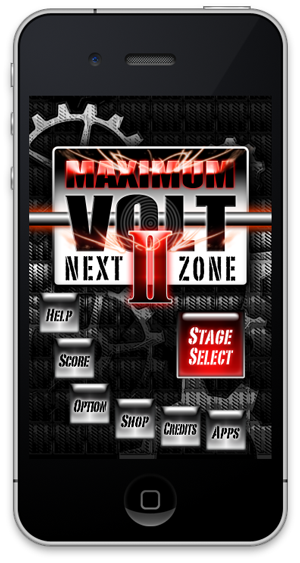 iPhone application “MAXIMUM VOLT Ⅱ NEXT ZONE”. - AMUZENET, Inc. 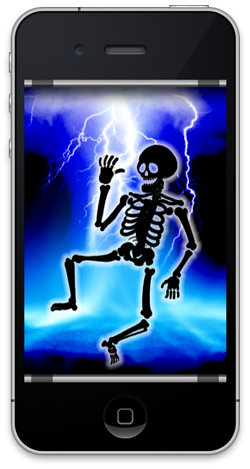 If you want to have an electrifying experience, this is the game for you! Manipulate the ball to avoid obstacles and walls! 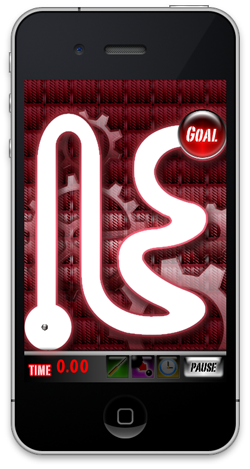 Tilt your device to steer your ball to the goal area. The game ends when your ball hits a wall or obstacle. If you clear all stages, an extra stage will appear. Can you go to the extra stage? Use convenient items to easily go to the goal area. The faster you clear a stage, the higher rank you get. The game supports ranking by stage. Play the game again and again to achieve your best record! Copyright (c) 2000-2014 AMUZE-NET Co., Ltd. All Rights Reserved.